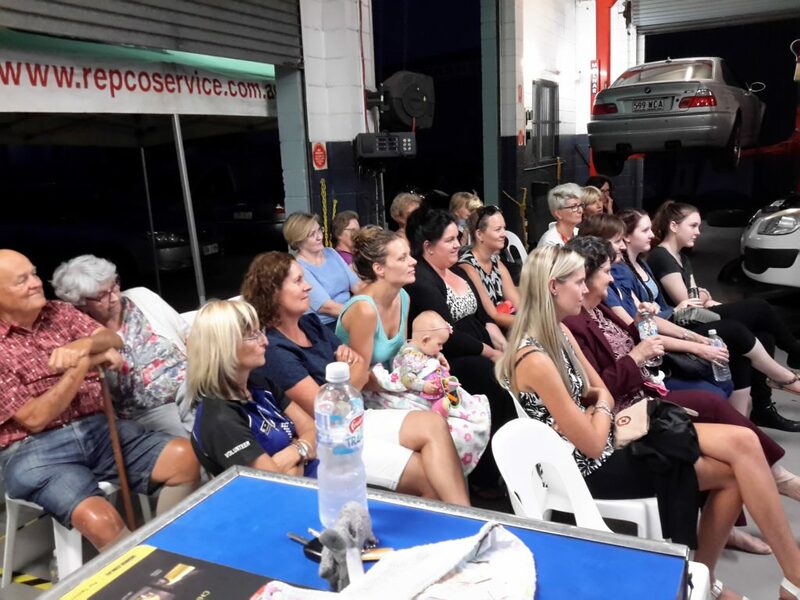 An open invitation was extended to women along the Sunshine Coast to come along for a fun and informative night at Pelican Motors to have any questions answered regarding their car. 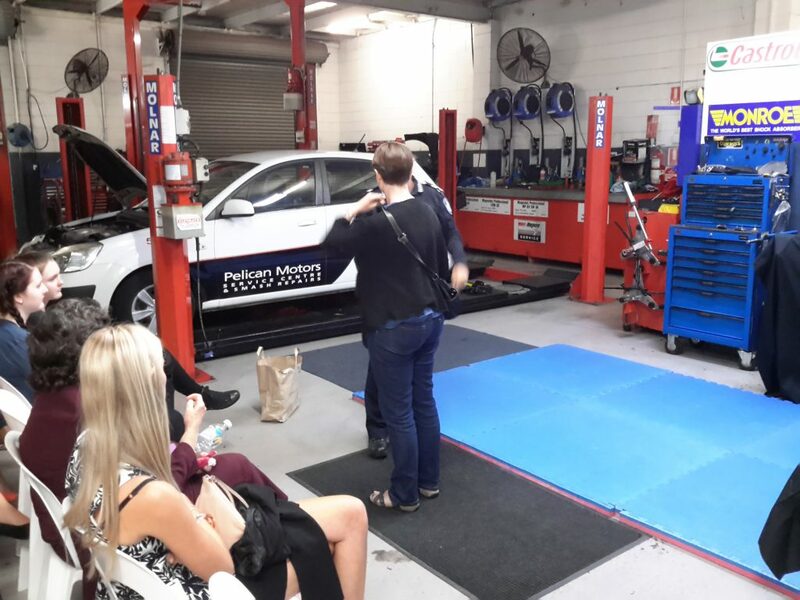 The evening did not disappoint with a great turnout and very informative presentations by the in-house mechanical technician, a trained self defence expert and police. 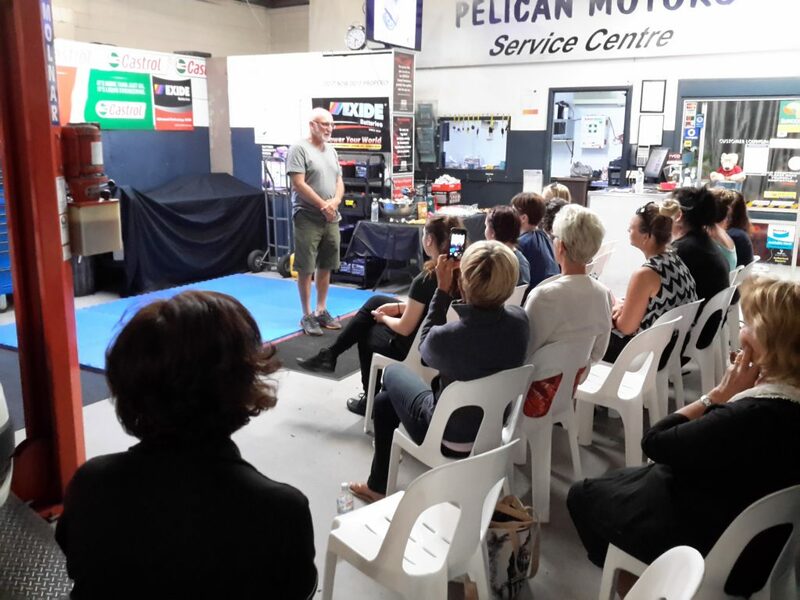 “We thought it would be a good idea for women to get to know their vehicle, receive tips on what to do when/if they break down and general day-to-day maintenance,” Wendy, the organiser from Pelican Motors, said. 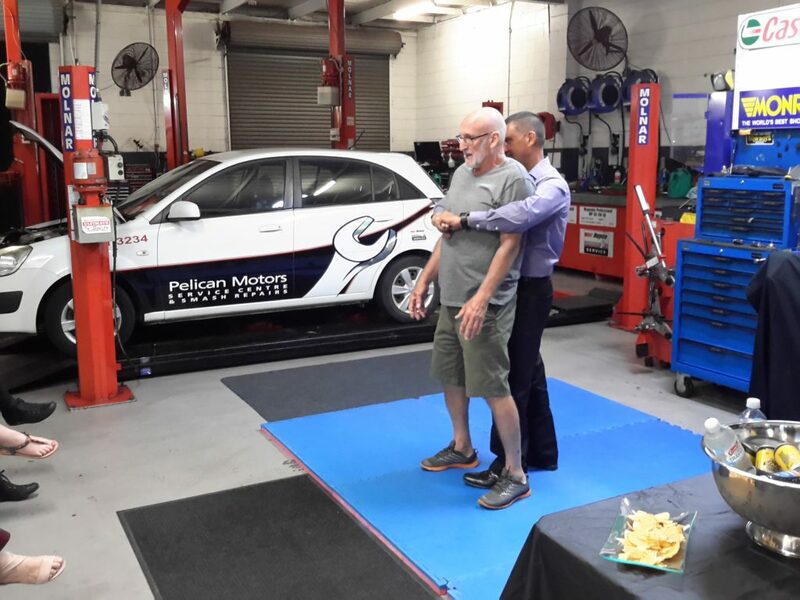 A hands-on evening, it was not long before the wipes were being passed around to clean blackened fingers after touching tyres, brake pads and oily metal discs. 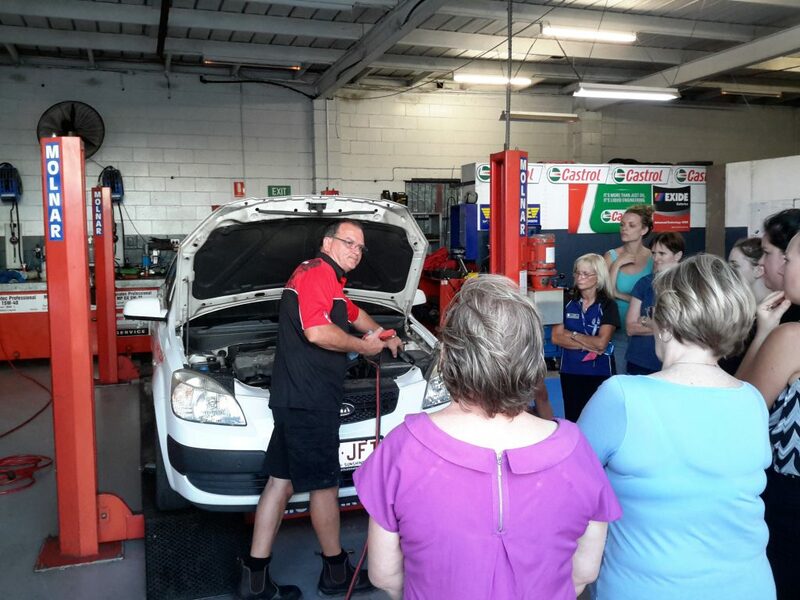 Air pressure in tyres and types of oils were topics which drew many questions as well. A demonstration in self-defence provided practical scenario based situations for the ladies who now have some homework practice to complete. 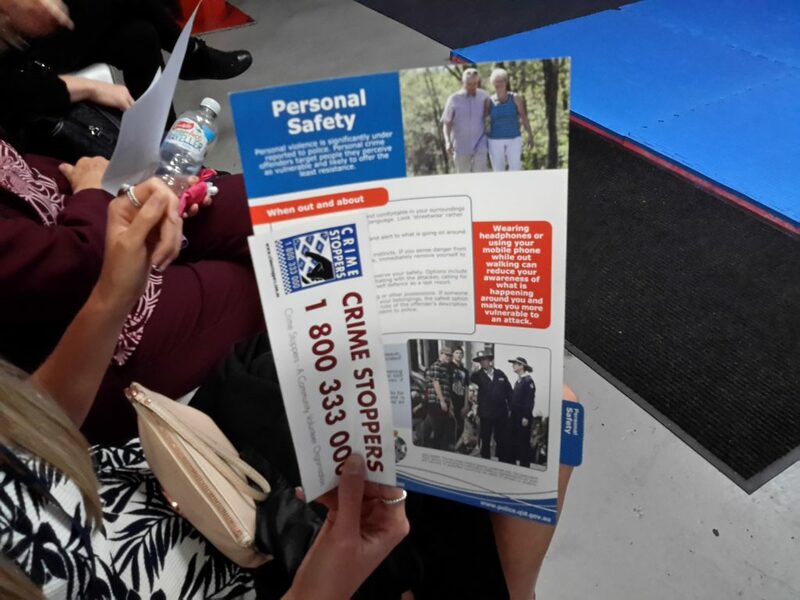 The evening ended with police providing personal safety tips and property security messages to ensure the ladies could remain safe during a breakdown and when out and about in their vehicles. 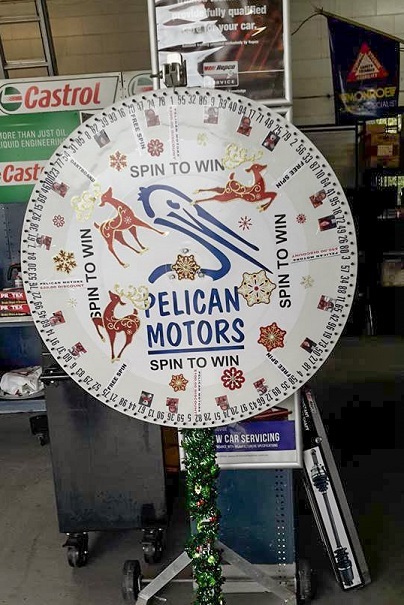 The organisers from Pelican Motors are to be congratulated on their commitment to road safety and crime prevention initiatives.